Like Wimbledon, I watch the Eurovision finals each year — we started doing it a few years ago. I was in Greece during the finals back in 2009 (“This is our night!”) and, since then, have gotten a kick out of the finals, especially the hour long voting ritual once all the songs have been performed, when local hosts, presumably from each country’s own telecast, “call” into the host city to reveal who their country voted for. That the awkward time delays in almost all of these reports makes it seem like a 1970s interview from halfway around the world, coupled with the fact that each country’s local host presumably wants to get as much as they can from their 30 seconds on air with the estimated 180 million viewers worldwide, while the event’s hosts back at the venue squirm on-air because they just want to hear their votes so they can speed things along, makes it all the better. The process has changed over the years, of course; now it’s comprised of call-in votes from people in each country, but that’s only half the weight of the vote; the other half is made up of a panel of music industry people in each country. (I guess the experts are presumed to moderate the public’s uninformed opinion? You can’t let democracy run amok, after all.) But what makes the vote reports great theater, I think, is the obvious politics of it all; for in many cases the top three vote getters for each country — who receive 8, 10, or 12 points, respectively — are pretty easy to predict. 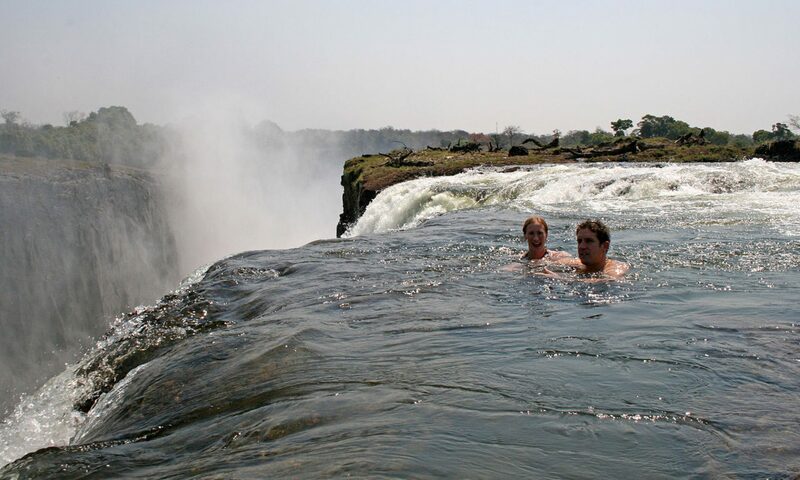 Who does this country have longstanding political or economics relationships with…? Who is in their region, perhaps even their next door neighbor? From where did people immigrate? Or, better yet, who are they disaffected from due to this or that ancient or recent rivalry (or maybe even war)? Will any of the colonies vote for the UK’s entry this year? Nordic countries voting for Nordic countries? Would Georgia ever dream of not voting for Russia? In fact, you can explore the following link (click the graphic) to see (at times, unsurprising) voting trends and blocs over the past 20 years. And what makes it all even better is that the song contest, which turned 60 this year, is part of a modern effort to invent Europe as a unified social force — a union, after all — thus it is promoted as an apolitical, artistic, event. 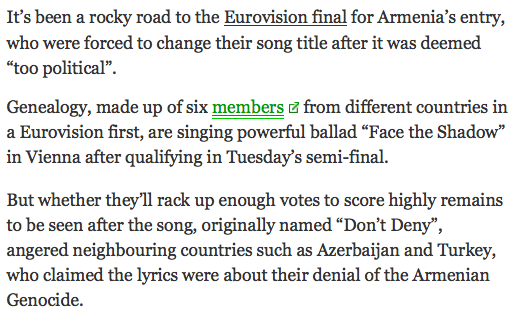 In fact, word on the street is that Armenia’s entry had to change their song’s title this year. 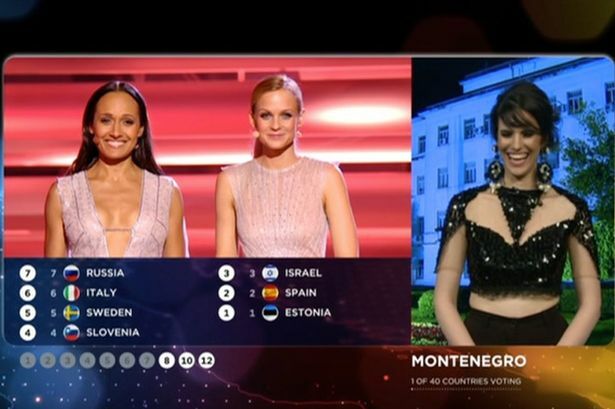 There’s likely no better example of the tremendous political force necessary for social actors to create the impression of an apolitical moment; for it would not be difficult to demonstrate how, through and through, the Eurovision song contest is a tremendously political event — creating the impression of a unified European Union isn’t an innocent affair, after all. 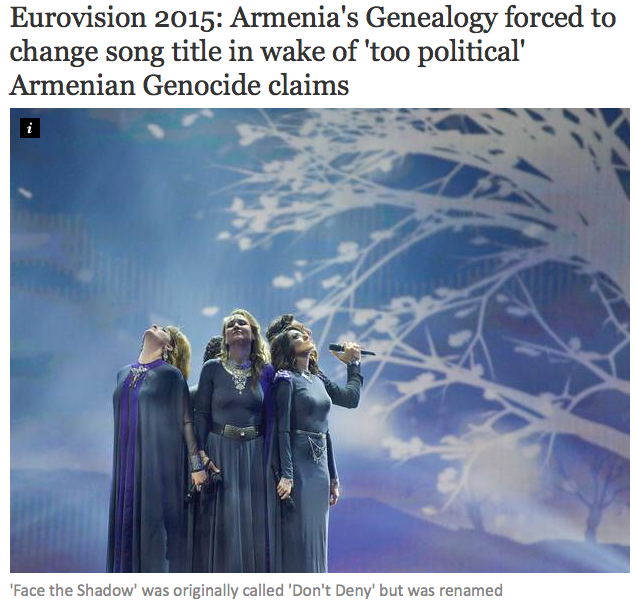 But the problem, of course, is when a counter-politics emerges (like booing, in person, one of the entries) — you and millions of others can vote against them from the comfort of your homes, where no one sees or hears you, confident that music industry specialists will moderate your possibly xenophobic feelings toward that other country, but should you voice your displeasure at the venue itself, well, that’s going just a little too far. So, yes, there’s lots of reasons to watch the Eurovision song contest — the glamor, the glitter, and even the flat notes that are bound to pop up every now and then. I’m rather fond of the inevitable appearance of dancers whose choreography seems to have little to do with the song being sung. But, if you know just a little about what’s going on in the world, say, Greece’s ongoing debt crisis and the way EU bankers and politicians continue to treat the country, well, then the music (like Greece’s entry this year — notably sung in English, perhaps to ensure everyone gets the message) can’t help but be heard as far more than just a song. Sounds to me like a song about a break-up — of the European Union or just a couple? That you can’t quite tell which is, I guess, what makes it art and not politics, perhaps.